Back in the day, as yachtsmen in northern waters sat out the long winters, they thought about boats to race and cruise. Many a new design has come from such leather-chair-and-fireside musings. The Rhodes 27 was one of them. 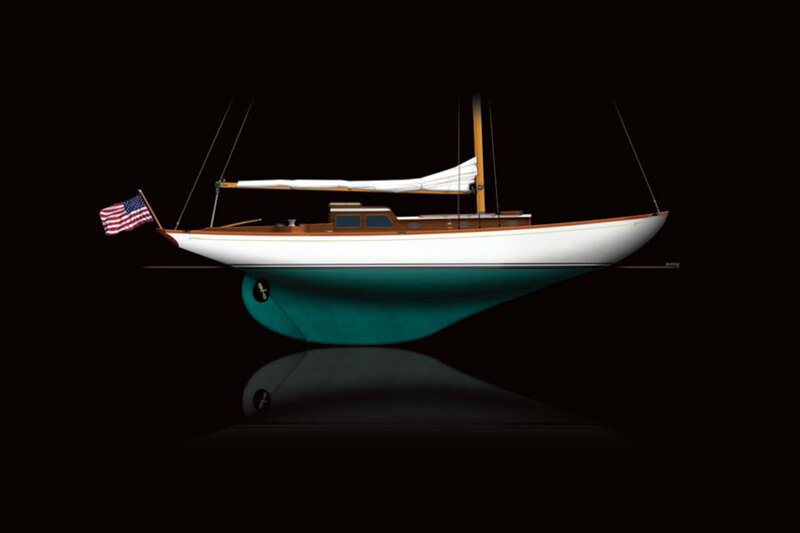 Inspired by members of the Fishers Island Yacht Club in New York, the sloop came off designer Phil Rhodes’ drawing board, onto the lofting floor at Henry Nevins’ yard on City Island, New York, and out into the waters of eastern Long Island Sound in 1939. 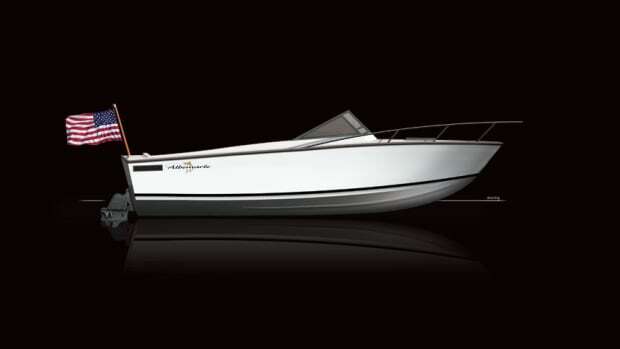 A quarter-century later, the racer/cruiser was still in production in the United States while German builder Abeking and Rasmussen was turning Rhodes 27s out for an appreciative European audience. 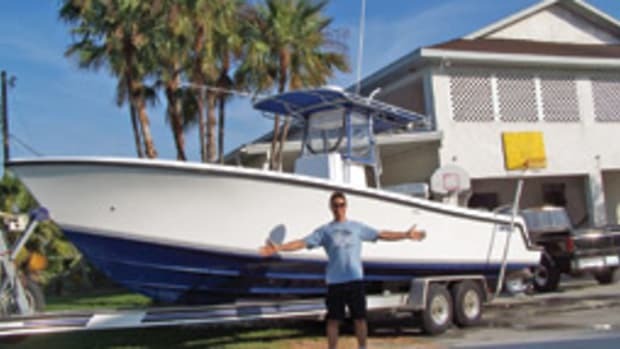 The original design was 27 feet on the waterline and almost 40 feet length overall. 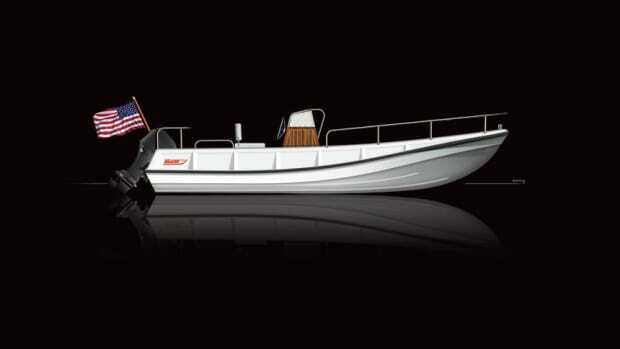 The slim hull was designed with a full keel and a draft of close to 6 feet. Sail area was just over 600 square feet, including a fractional foretriangle. Accommodations included a pair of berths forward and an adjacent, enclosed head. The main cabin had seats on either side, convertible to berths, and a galley at the foot of the companionway. 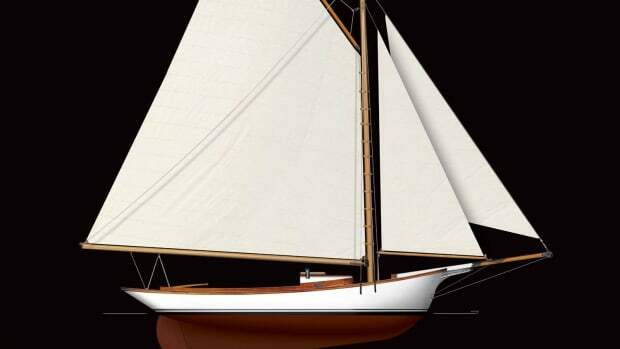 Modifications were made occasionally; the cabin trunk was enlarged and a bigger jib added (in the 1944 R27 model), and the boom was shortened to decrease the mainsail’s sail area while the fore- triangle was raised to the masthead (early in the 1960s). Rhodes was no stranger to the field. At age 40, he was the lead designer at the firm of Cox & Stevens. 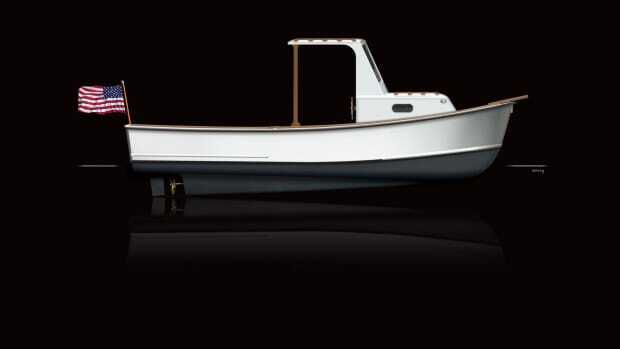 Over the years, his company, Phillip L. Rhodes, Naval Architects and Marine Engineers, would produce boats as far-ranging as the 14-foot Rhodes Bantam sailing dinghy, the Cheoy Lee 40 Offshore and the America’s Cup winner Weatherly. About 700: That’s the number of Pearson Tritons built during its mid-20th-century production run. It was called the Bug. 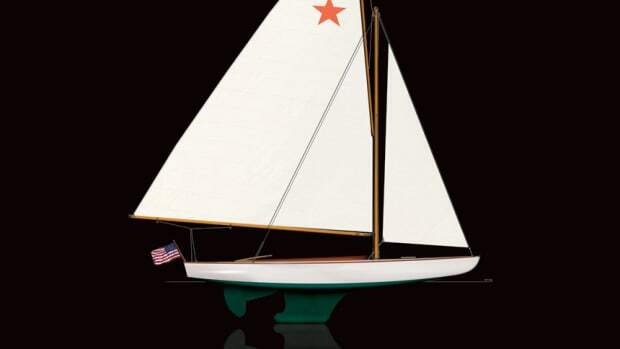 George “Pop” Corry’s little one-design sailboat, which had come off New York designer William Gardner’s drawing board in 1906, was fun to race, gave skippers an even chance to win and was inexpensive at $140. Sisu is a Finnish word that’s difficult to translate. It means something like endurance, determination, stamina, fortitude—or, in American slang, guts. Scott Harrell loved tractors. The Edenton, North Carolina, native “delighted in mowing and moving dirt,” as one observer put it. 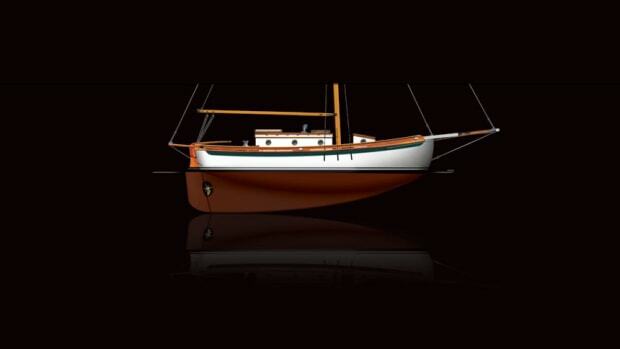 In the late 19th century, Wilbur Morse, a boatbuilder in Friendship, Maine, was turning out an unprecedented number of working sailboats of similar design. 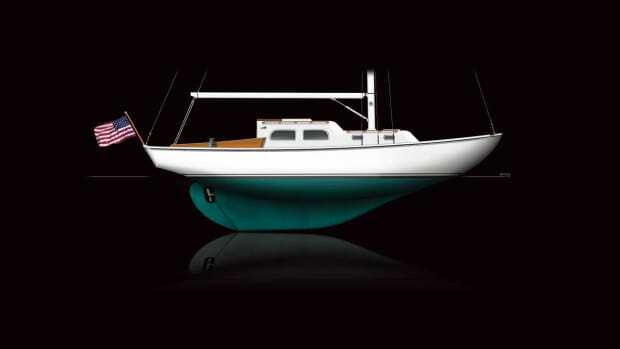 This 28-foot design won California’s Newport to Ensenada race in 1978 and also came in first in class in 1979.